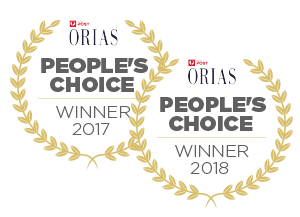 Packed with amazing infographics and awesome stats, this best-selling series has a fun and accessible world-record book approach. With bold and colourful illustrations, eye-catching photographs and the latest expert research, Record Breakers books are the perfect purchase for kids who love brain-bending facts! 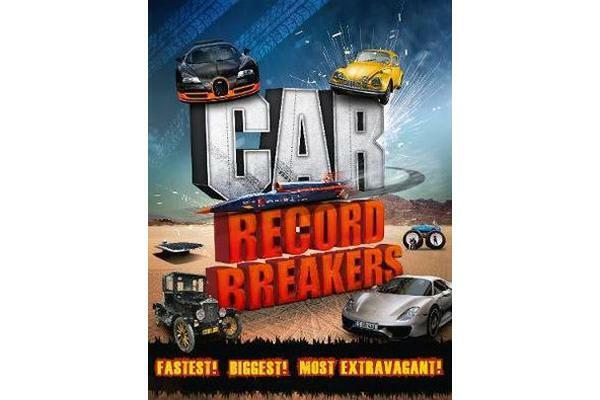 Kids can’t get enough motor action and Car Record Breakers is crammed full of facts, stats, and full-page images of the most amazing automobiles on Earth. Dad will be sneaking a look, too! Extreme autos, speed machines and crazy cars! Not to mention hypercars at the cutting edge of technology, the world’s fastest race cars and outrageous one-off autos. Find out what records the Porche 918 Spyder and McLaren F1 cars hold in this exciting and informative book in Carlton’s latest addition to the Record Breakers series.